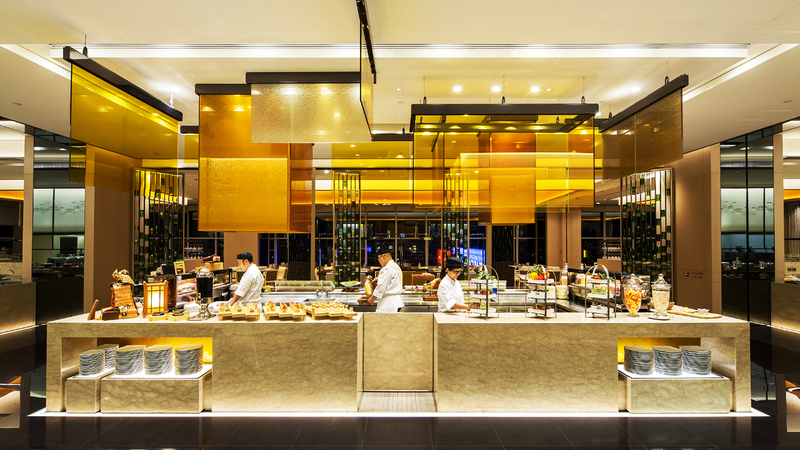 Congress Plus offers an unrivalled buffet dining experience for families and sophisticated gourmets. 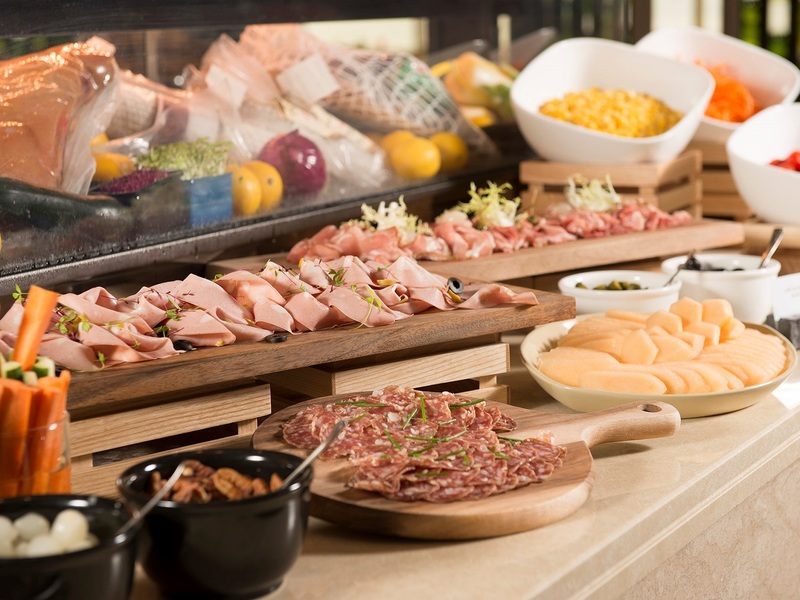 Congress Plus features an extensive variety of international cuisines that are creatively designed using a selection of premium ingredients presented at “live cooking” stations by award winning chefs. 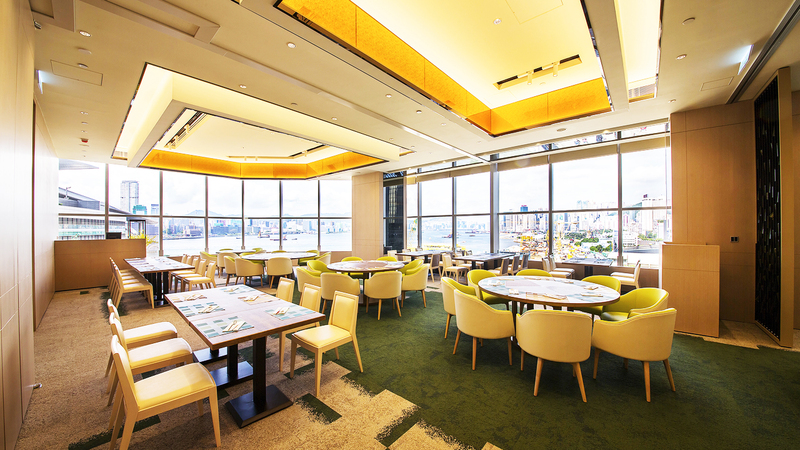 The restaurant seats about 300 persons with harbour view private rooms overlooking the lights of Victoria harbour from expansive windows. The contemporary cityscape decor utilises “green” materials, such as re-used wine bottle screens for decorations and bamboo flooring. 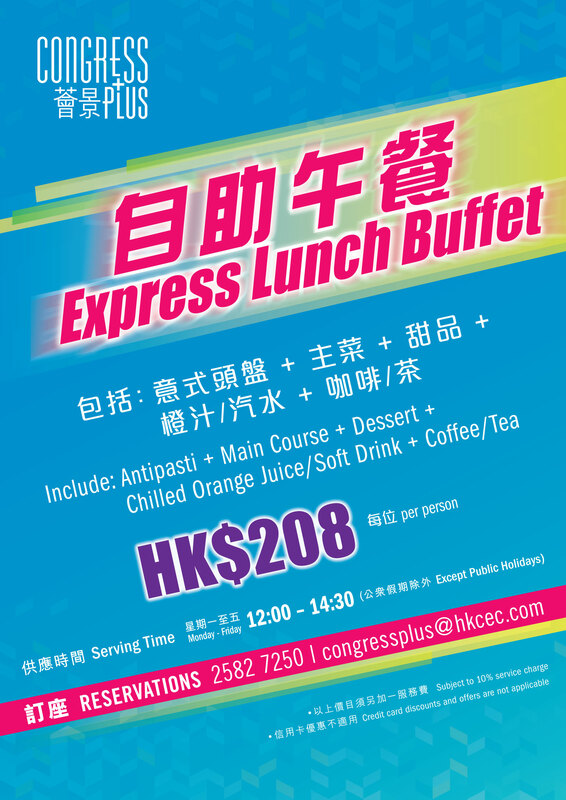 Express lunch and dinner buffet are available. Tailor made private dining is also welcome. 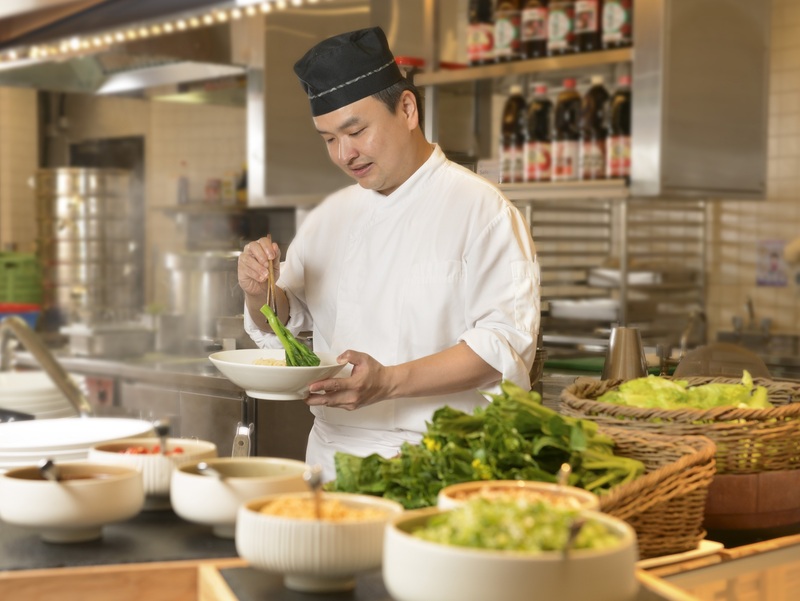 With 25 years of experience, Chef Chong Chun-wai is now leading a team of 20 chefs to wholeheartedly create a unique and ultimate dining experience to guests. 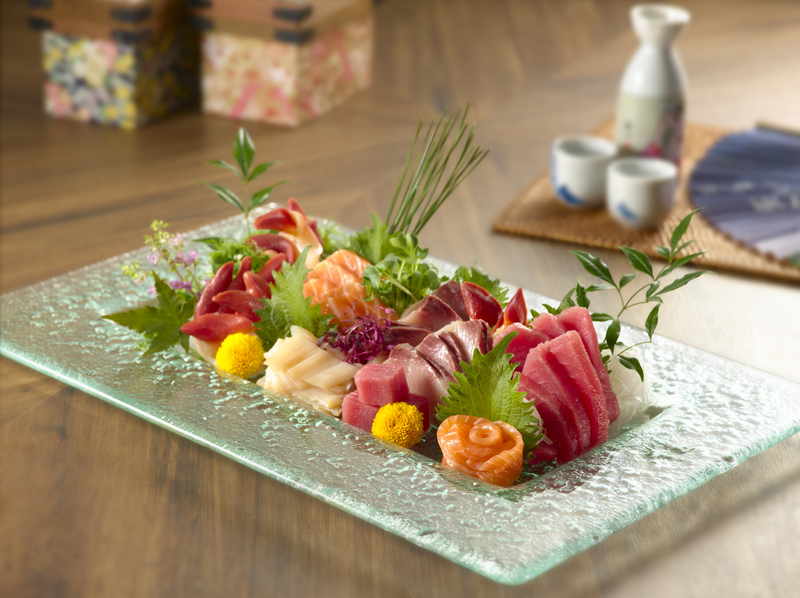 Chef Chong pursues excellence in all details, from menu creation, plating design to food quality. His expertise lies in French cuisine, which requires a careful selection of premium ingredients, delicate crafting of food presentation and masterful culinary skills. Aside from the exceptional techniques, he also takes delights in thrilling the guests with a blend of passion and creative flair, as well as extensive interactions. 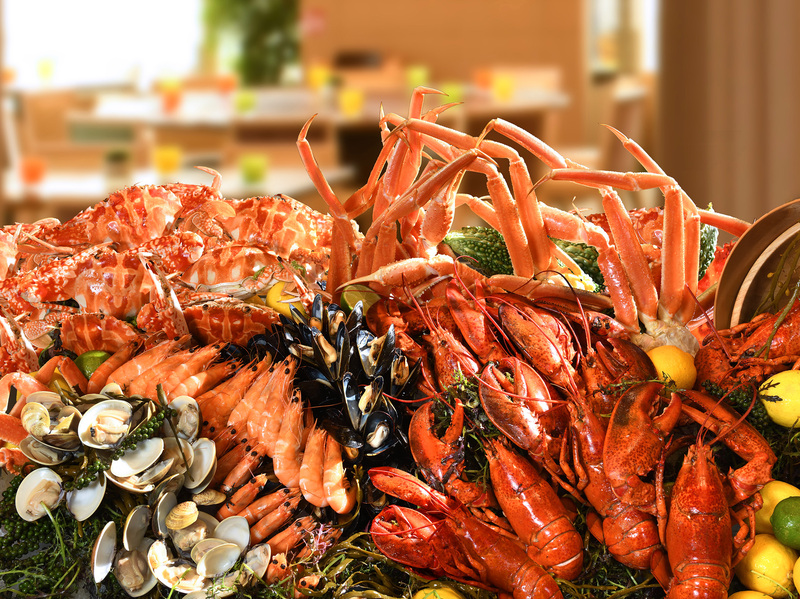 Congress Plus is presenting International Seafood Dinner Buffet from 1 Apr till 30 Jun 2019. 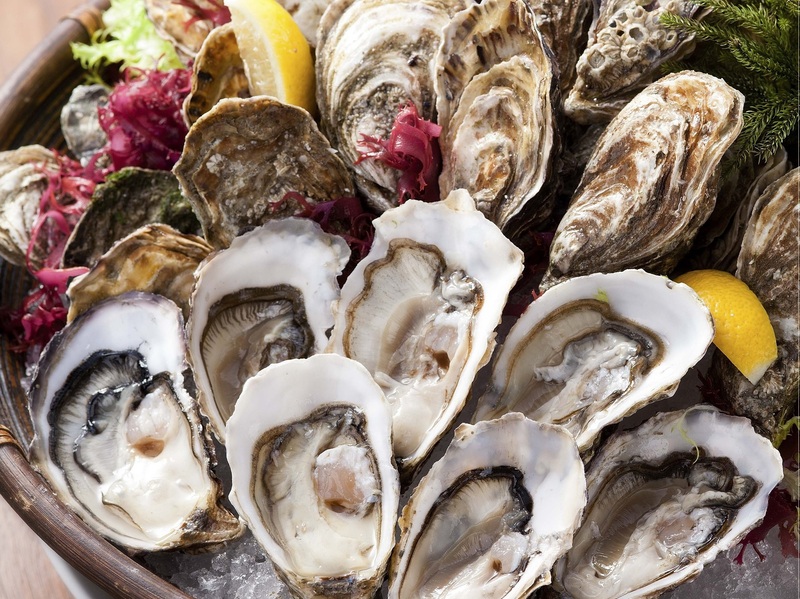 Highlights include Freshly Shucked Oysters, Canadian Lobsters, Snow Crab Leg and more. 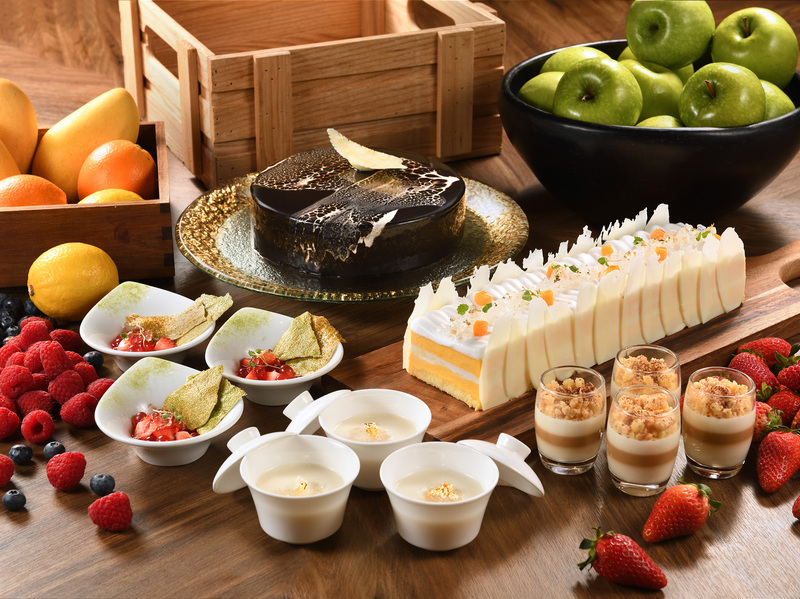 An array of desserts is also awaiting you. Enjoy up to 20% off with free unlimited supply of selected beer, orange juice and soft drinks. Free flow of selected house wine for an extra $50 per head. What is more, it is free for kids aged 5 and below. Birthday offer is also available during promotion period. 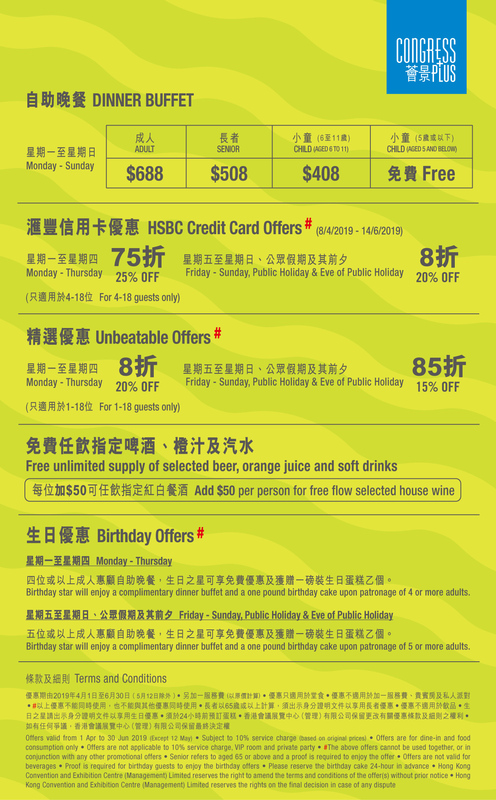 HSBC Credit Cardholders enjoy up to 25% off from 8 Apr to 14 Jun 2019. Congress Plus is presenting Express Lunch Buffet. 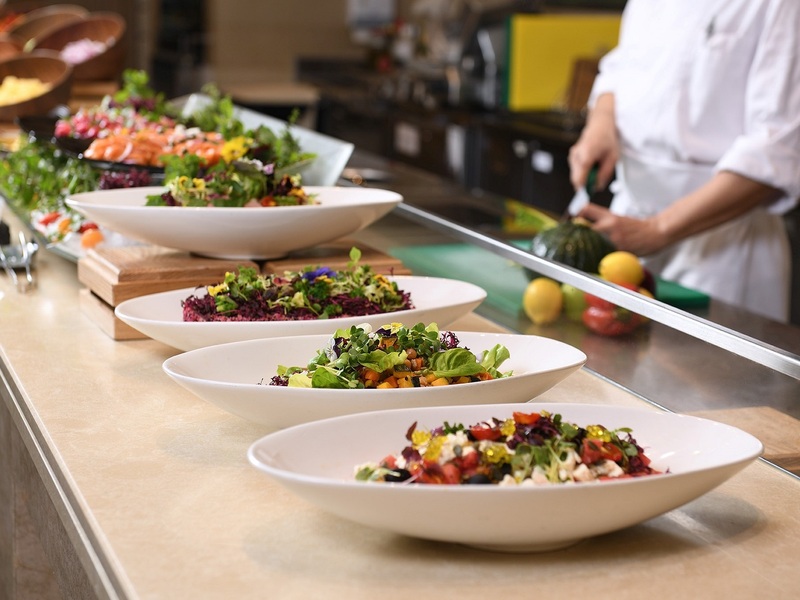 Antipasti, salad, daily soups, main course, desserts and more are available to gratify your appetite. 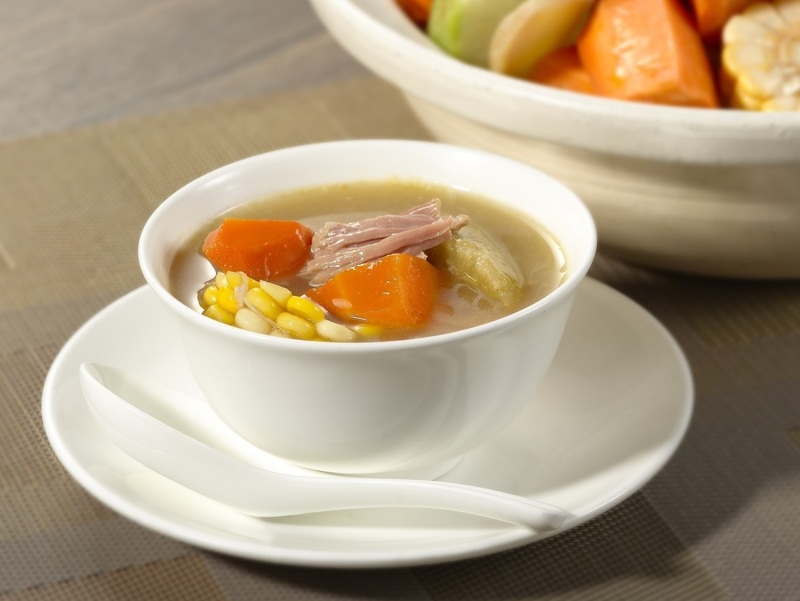 Let’s indulge in a range of luxurious feasts and enjoy the precious moment with your mother at Congress Plus! Surprise your mum by putting your love message on the LED billboard at the Harbour Road Entrance of the HKCEC on Mother’s Day (for the first 20 bookings with full payment of Mother’s Day Lunch or Dinner Buffet). What’s more, enjoy 10% discount for bookings with full payment on or before 5 May 2019.